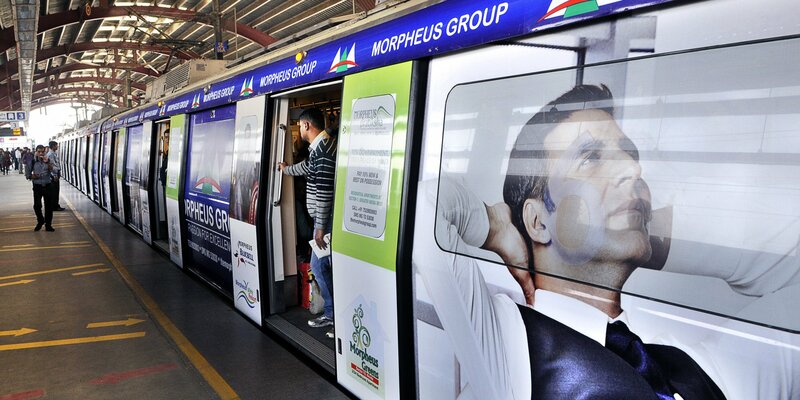 New Delhi: The Delhi Metro Rail Corporation (DMRC) is hiring for maximum salary going up to Rs 73000 for various post. The details of all the vacancy are available on their website. DMRC invites aspirants to apply for several positions at its office. These vacancies are for middle to senior level positions. The Delhi Metro officials are eyeing to fill these positions at the earliest for all its projects. They are looking for self-motivated, experienced and dynamic individuals to join their team. The qualifications for above positions would require the candidate to be CA/ICWA. The applicant should ha ave working knowledge of managing financial matters of large projects. The last date for applying for the job is 03/10/2018. The age limit for applicants for both the positions is 45 years. The applicant should be aged between 58-62 years and can be working or retired from Central government or government of GNCT of Delhi Should be in grade Rs 15600 – 39100 (GP-5400) CDA (Pre-revised). The applicant can be working or retired from Central government or government of GNCT of Delhi Should be in grade Rs 15600 – 39100 (GP-6600) CDA (Pre-revised). The applicant can be between 58-62 years of age. The educational qualification for applying for both the above positions require a diploma or degree in civil engineering from a government recognized University/Institute. The last date for applying for the job is 01/10/2018. The last date of application is 28/09/2018. The eligible applicant should be Bachelor of Law or LLB with minimum 55 % marks/equivalent CGPA from a government recognised University/Institute. A Masters Degree in Law will be desirable. The last date for applying for the position is 20/09/18. Only those will be eligible for above two positions advertised by Delhi Metro who have a Bachelor of Law (LLB) with minimum 55% marks/equivalent CGPA from a government recognised University/Institute. The last date of application for the positions is 05/10/2018. The duly filled in application form should be sent in an envelope super scribing on the cover prominently – Name of Post, latest by 05/10/2018, by speed post at the following address. For more information aspirants can get in touch with [email protected], also free to contact on the provided number.